“Really?” Is the first sentence that you usually think when Dr. Google gives you some information about a health problem. And – you know – most people use this engine for a medical search online. 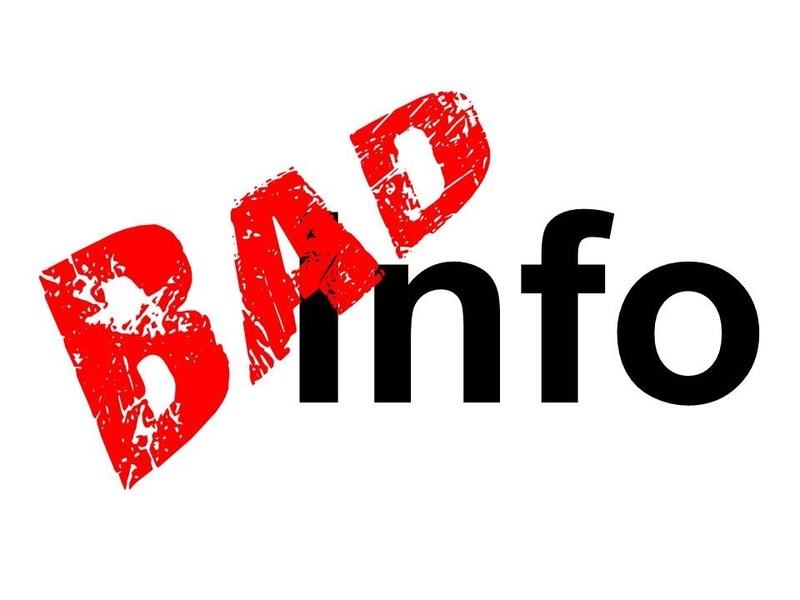 Unreliable online information is one of the big problem on the web. Information may simply be outdated or incomplete. But sometimes it is deliberately incorrect or manipulated, for example to make you buy something. How to differentiate between the good and the bad? This is not always easy. Here are 6 warning signs that will help you stay clear from quackery sites, published by the DOCTOR’S BAG AUSTRALIA blog.